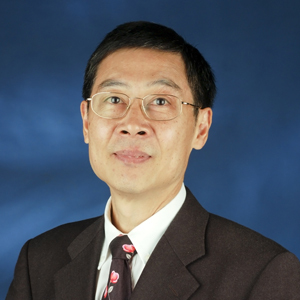 Dr. Chui-hong Hui joined the Department of Management of The Chinese University of Hong Kong (CUHK) in 2011 and he is now a Lecturer. He was the business practitioner in IT industry for around 30 years including 15 years in Oracle. He had been working in various IT job roles including programmer, systems analyst, presales manager, consulting manager and finally the business executive in IT training for customers, partners and employees with working exposure across Asia Pacific region including Japan, Korea, India, Greater China, Southeast Asia and Australia. He witnessed the IT revolution from mainframe to mini-computer, personal computer, client-server & finally internet computing and ebusiness. Now his passion is to develop his lifelong career in teaching in order to contribute back to community. He is teaching Introduction to Business, Principles of Management and Business Policy and Strategy in CUHK.